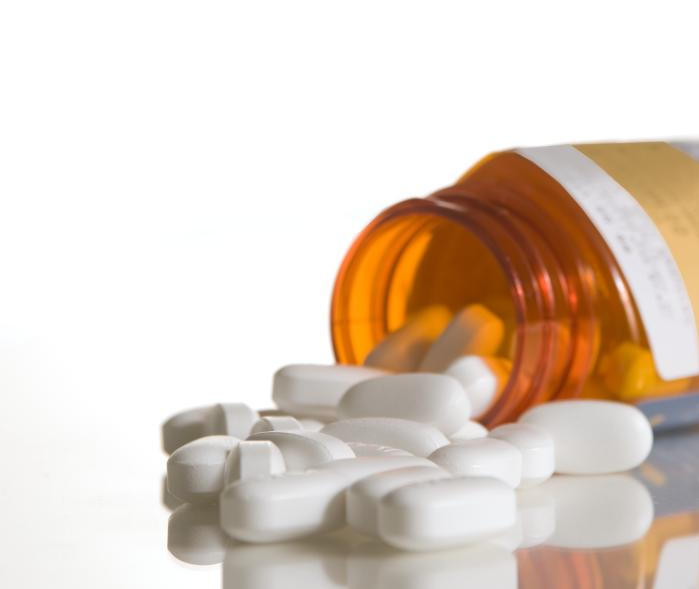 The factors affecting absorption of drugs are related both to the drugs and to the body. Lipid water solubility coefficient is the ratio of dissolution of drug in lipid as compared to water. Greater the lipid water solubility coefficient, more is the lipid solubility of the drug and greater is the absorption. Less the coefficient, less is the lipid solubility and less is the absorption. Drugs with benzene ring, hydrocarbon chain, steroid nucleus and halogen groups in their structures are lipid soluble. Smaller the molecular size of the drug, rapid is the absorption. There exist different processes involved in absorption for different molecular sizes. Those with a large molecular size undergo endocytosis or facilitated diffusion, while those with smaller molecular sizes utilize aqueous diffusion or lipid channels. Particle may be composed either of a single molecule or more than hundred molecules. Larger is the particle size, slower will be the diffusion and absorption and vice versa. Different drugs are either acidic or basic and are present in ionized or unionized form, which is given by their pKa values. In the body, the ratio of the ionized and unionized forms depend on the pH of the medium. Acidic drugs are unionized in the acidic medium and basic drugs are unionized in the basic medium. Acidic drugs are better absorbed from the acidic compartment. Drugs may exist as solids, liquids or gases. Gases are rapidly absorbed than the liquids, while the liquids are rapidly absorbed than the solids. Thus the drugs in syrup or suspension form are rapidly absorbed than the tablets or capsules. Volatile gases used in general anesthesia are quickly absorbed through the pulmonary route. 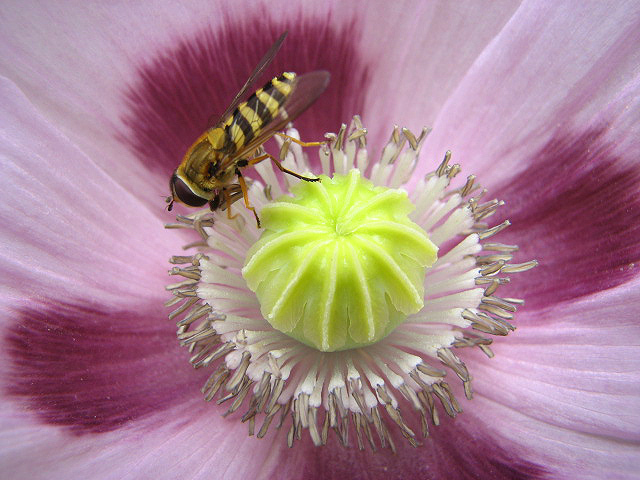 Chemical nature is responsible for the selection of the route of administration of drug. Drugs that cannot be absorbed through the intestines are given by the parenteral route. Examples include heparin which is large molecular weight, and cannot be given orally. Simililarly, benzyl penicillin is degraded in the GIT, so is given parenterally. Salt forms of drugs are better absorbed than the organic compounds when given orally. 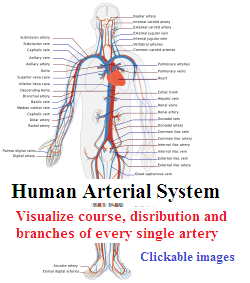 The organic compounds are given by routes other than the oral or enteral route. Drugs in inorganic form are better absorbed than organic forms e.g. iron in Fe+2 is better absorbed than Fe+3, d-tubocurarine exists in ionized form and is a quaternary ammonium compound. Neostigmine is also a quaternary ammonium compound. Dosage forms affect the rate and extent of absorption. 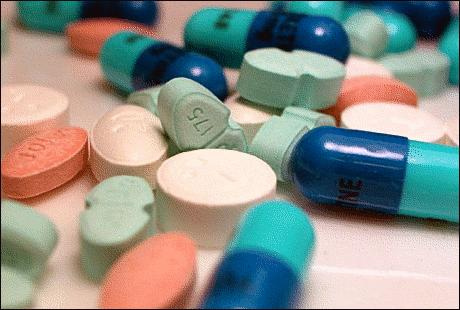 A drug can be given in the form of tablets, capsules or transdermal packets. Injections may be aqueous or oily. This changes the rate of absorption. Examples include nitroglycerin which when given by sublingual route, disintegrates rapidly but stays for a shorter duration. When it is given orally, it disintegrates slowly and stays for longer duration. When given by transdermal route, the drug can cover an even longer duration. Disintegration is the breaking up of the dosage form into smaller particles. When rapid is the disintegration, rapid will be the absorption. 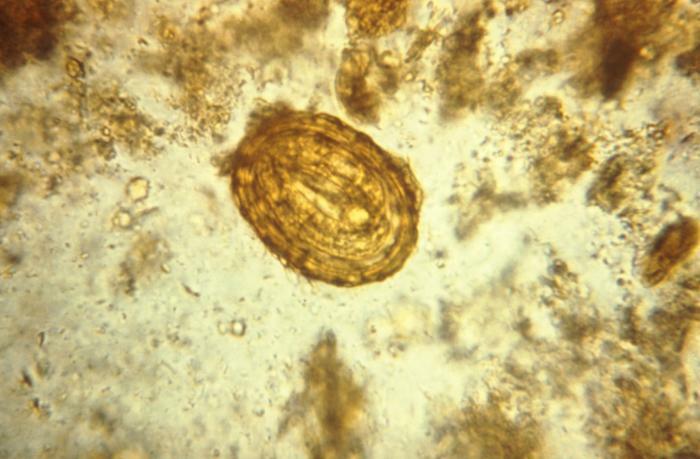 After disintegration, the drug dissolves in the gastric juices, which is called dissolution. It is only then that the drug can be absorbed. When these two processes occur rapidly, the rate of absorption increases. When the drugs are formed, apart from the active form some inert substances are included. These are the diluents, excipients and the binders. Normally they are inert, but if they interact, they can change the bioavailability. 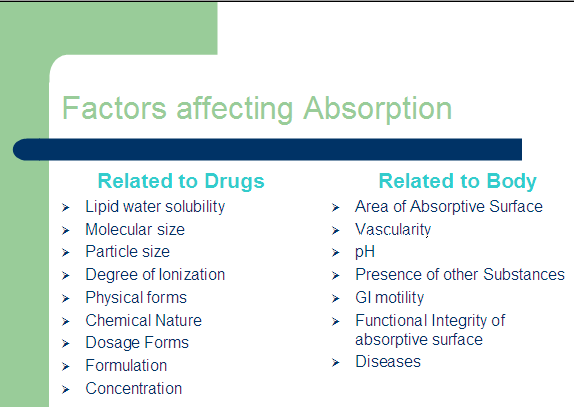 Examples include Na+ which can interact to decrease the absorption. Atropine is required by some patients only in amounts of 0.2 to 0.6 mg. According to Fick’s law, higher the concentration more flux occurs across the membrane. The rate is less affected than the extent of absorption. Area of absorptive surface affects oral as well as other routes. Most of the drugs are given orally because of the large area of absorptive surface, so that greater absorption occurs. Intestinal resection decreases the surface area leading to a decreased absorption. Similarly, when the topically acting drugs are applied on a large surface area, they are better absorbed. Organophosphate compounds are highly lipid soluble and poisoning can occur even by absorption through skin. More the vascularity, more is the rate and extent of absorption and vice versa. In shock, blood supply to the GIT is less so the oral route of drug administration is affected. The blood flow to the peripheries is decreased, so absorption in those areas is diminished as well. Therefore, intravenous route is preferred in case of shock. Vasoconstrictors decrease the blood supply of an area, thus are useful to restrict the local anesthesias so that they remain for a longer duration. Their wash away as well as their toxic effects are decreased in this way. 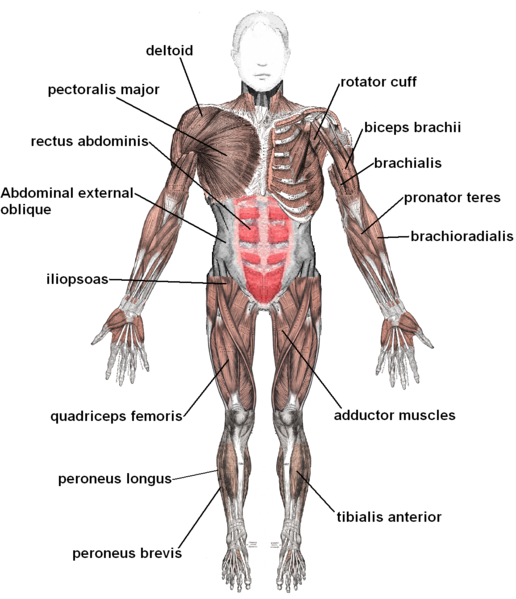 Massage in intramuscular injections improves vascular supply to enhance absorption. Acidic pH favors acidic drug absorption while basic pH is better for basic drugs. Foods or drugs may interact with the drugs to alter their rate of absorption. Especially for the drugs given orally, food can increase or decrease the absorption. Antihyperlipidemic drugs like the statins are better absorbed when taken with the food. Iron when given with milk has decreased absorption. Milk decreases the absorption of tetracyclines. Epinephrine when given with local anesthetics decreases their absorption. Aspirin is given with food while antibiotics are given in empty stomach. Liquid paraffin may affect drug absorption. Some acidic drugs bind with cholestyramine to from a complex which is not absorbed in GIT. GI mobility must be optimal for absorption of oral drugs. It should be neither increased nor decreased which may affect the rate or extent of absorption. Different diseases or drugs may alter the mobility. Diarrhea causes rapid peristalsis, decreasing contact time and thus the extent of absorption is affected more. Constipation affects disintegration and dissolution so decreases motility. Flattening and edema of mucosa decreaes absorption. Dysfunctional breach in the skin affects the absorption of topical drugs. Parasympathomimetic drugs can decrease drug absorption and parasympatholytic drugs can increase absorption. 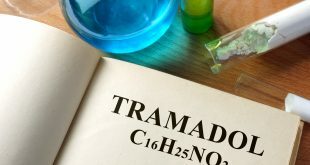 Metodopramide prevents vomiting and accelerates gastric emptying. It increases gastric emptying increasing drug absorption. Decreases absorption because of decreased contact time. Acidic medium for acidic drugs is affected. Cirrhosis affects portal circulation. Thus affecting metabolism of drugs. Emphysema affects the absorption of volatile gases through the pulmonary route. Lipodystrophy decreases absorption. In diabetics, insulin might lose its affect. When the drug is given by parenteral route, vasoconstrictors are added. Clonidine is given by transdermal route. Drugs are also given in oily preparations. Slow releasing (SR) preparations are also prepared. Sublingually given drugs are rapidly absorbed. 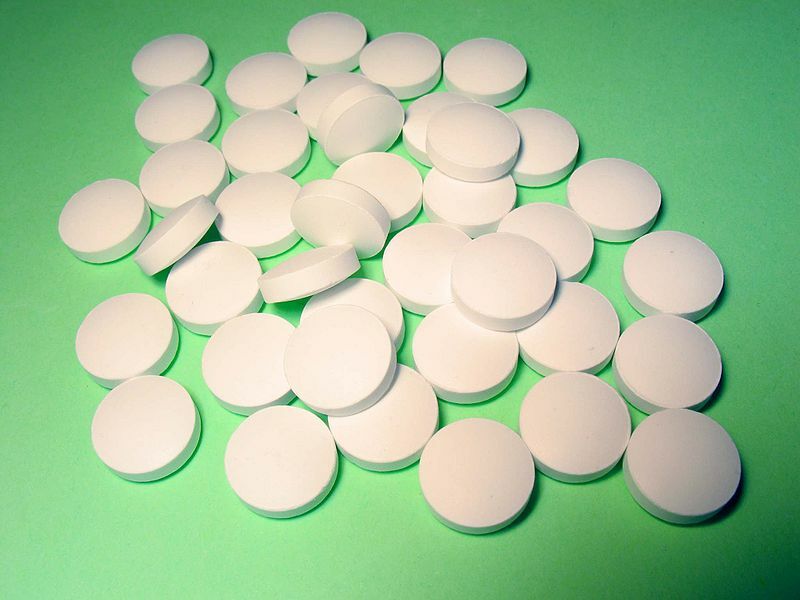 Aspirin is rapidly absorbed when water dissolved. exactly what i have been looking for! Thanks a million. it is great work for all pharmacologist!!!! •	M.Phil (Pharmacology) in 2002 from Basic medical sciences Institute (BMSI), Jinnah Postgraduate Medical Center (JPMC), Karachi, affiliated with University of Karachi, Pakistan. •	M.B.B.S (1990) from Liaquat Medical University, Jamshoro, Sindh, Pakistan. •	M.A (Economics) in 1989, M.A ( Psychology) in 1992, M.A ( Journalism ) in 1995 from Shah Abdul Latif University, Khairpur Mirs, and University of Sindh, Jamshoro. •	PhD (Pharmacology) with title of the thesis “LFT: Effects of Niacin and Nigella Sativa when used for long term in hyperlipidemic rats”. July 1991 to January 2007 —– Practiced Psychosomatic Counseling as Consultant at different hospitals of Karachi. Practiced medicine/psychosomatic counseling independently. Well-versed in effective management of common to complicated cases of various diseases. Conversant with different types and patterns of diseases prevailing in Pakistan. June 1991 to June 1992—– Liaquat Medical University Hospital, Jamshoro, Hyderabad, Sindh, Pakistan. Worked as House Officer in the departments of Medicine and Surgery. 1. Original Research work, titled ”EFFECTS OF PSYLLIUM HUSK AND NICOTINIC ACID IN PRIMARY HYPERLIPIDEMIA”at BMSI, JPMC,Karachi, Pakistan in 2002.Supervisor: Dr.Kausar Aamir,HOD,Pharmacology &Therapeutics,BMSI. 2. Sibghatullah Sangi,Kausar Aamir,Jamal Ara,Saba Tasneem,Arshad Qureshi,Nighat Kafil,Shah Murad Mastoi.Effects of Promethazine on uterine contractions,produced by prostaglandin E-2.Journal of Surgery Pakistan(International) Vol.7(4) October-December, 2002; 8-11. 3. Nighat Kafil,Kausar Aamir,Shah Murad,Jamal Ara,Saadia Anjum.A Placebo- Controlled Clinical Trial On Nimesulide in Osteoarthritis.Jouranal of Surgery Pakistan(International) Vol.8(2) April-June,2003; 5-8. 4. N.Kafil,K.Aamir,S.Murad, S.Anjum.Role of Glucosamine Sulphate on Pain and Tenderness in Osteoarthritis.Pakistan Journal of Pharmacology Vol.20,No.2,July 2003; 21-26. 6. Sibghatullah Sangi,Shahida P.Ahmad,Shah Murad Mastoi.Role of Nigella Sativa in Opioid dependence Treatment.Pakistan Journal of Pharmacology Vol.23,No.1,January 2006; 51-60. 7.Haji Mohd Aslam Channa, Mohd Ashfaq, Shah Murad Mastoi, Mohd Azam Qureshi.Effect of Ciprofloxacin on growing cartilage in Albino Rat Pups. Journal of Ayub Medical College Vol.18, No.3, Jul-Sep, 2006; 50-54. 8. Sibghatullah Sangi, Shahida P. Ahmed, Muhammad Aslam Channa, Muhammad Ashfaq, Shah Murad Mastoi. A new and novel treatment of opioid dependence, Nigella Sativa 500 mg. Journal of Ayub Medical College Vol. 20,No.2,Apr-Jun,2008; 118-124. Ghulam Rasool Bhurgri, Shahzad Rasheed, Raj Kumar Chohan. Niacin is major drug for lowering LDL-Cholesterol. Pak J Med Health 2008; 2(3): 105-107. 10. Zulfiqar-ul-Hassan, Sualeha Riffat, Rahat Naseer, Shah Murad.Bioavailability and Disposition Kinetics of Amoxicillin in Normal and Febrile Rabbits.Pak J Med Health 2008; 4(3): 115-20. Ghulam Rasool Bhurgri, Shahzad Rasheed, Raj Kumar Chohan. Niacin is major drug for lowering LDL-Cholesterol. Esculapio. 2008; 4(3): 26-28. 12. Shah Murad, Zulfiqar-ul-Hassan, Ghazi Mahmood, M. Ashraf Memon, Amarlal Ghurbakhshani, Nighat Kafil, M. Aslam Channa, Aijaz Fatima. Effects of Psyllium Husk on Lipid Profile of Primary Hyperlipidemic Patients. SURGIMED Medical and Dental Journal, Lahore 2009; 1(4): 03-07. 13. Shah Murad, Amar Lal Ghurbakhshani, Ghazi Mahmood, Moosa Khan, M. Aslam Channa, Nighat Kafil, S. Mohsin Turab, Aijaz Fatima. Role of Vitamin B-3 in Lowering LDL-Cholesterol. SURGIMED Medical and Dental Journal, Lahore 2010; 2(1): 03-06. 14. Meh Jabeen, Mohammad Furqan, Mohsin Turab, Shah Murad, Zulfiqar-ul-Hassan, Ghazi Mahmood. Relationship of brain natriuretic peptide with serum lipids and body mass index in healthy adult males. Relationship of brain natriuretic peptide with serum lipids and body mass index in healthy adult males. Professional Med J 2010;17(2): 274-278. 15. Shah Murad, Ghazi Mahmood, Amar Lal Ghurbakhshani, Moosa Khan, M. Aslam Channa, Nighat Kafil, S. Mohsin Turab, Aijaz Fatima. Niacin decreases the risk of CHD. Pak J Med Health 2010; 4(2): 78-81. 16. Shah Murad, Hasan Raza, Aruna Bashir, Amar Lal Ghurbakhshani, Manzoor Ahmad Unar, Moosa Khan. Atherosclerosis may be prevented by using Psyllium husk. Pak J Med Health 2010; 4(3): 255-8. 17. Rajkumar Chauhan, Ghulam Mustafa Dahri, Shah Murad, Hasan Raza, Samina Karim. Prevalence and incidence of diabetes mellitus in rural areas of Sindh province of Pakistan. Pak J Med Health 2010; 4(3):263-5. 18. Manzoor Ahmad Unar, Gulshan Ara Jalbani, Shah Murad, Madiha Shah. Comparing the effects of diphenhydramine hydrochloride with loratadine on isolated trachea of rabbit. Pak J Med Health 2010; 4(3): 272-6. 19. Shah Murad, Taqadus Abbas, Amarlal Ghurbakhshani, Samina Karim, Manzoor Ahmad Unar, Moosa Khan, Ghazi Mahmood, Aijaz Fatima. Single blind placebo controlled study of Ispaghula in hyperlipidemia. International Journal of Pharmaceutical Research and Development (IJPRD) 2010; 2(6): 1-7. IJPRD/2010/PUB/ARTI/VOV-2/ISSUE-6/AUG/001. 20. Samina Karim, Shah Murad, Manzoor Ahmad Unar, Ghazi Mahmood, Moosa Khan, Amar Lal Ghurbakhshani. Psyllium husk to increase HDL-Cholesterol; Placebo controlled study. Professional Med J Dec 2010; 17 (4): 711-14. 21. Shah Murad Mastoi, Moosa Khan, Amarlal Ghurbakhshani, Ghazi Mahmood, Manzoor Ahmad Unar, Aijaz Fatima. Effects of Ispaghula (Psyllium Husk) on blood lipid parameters in primary hyperelipidemic patients. JMMC 2010; 1(1):11-15. 22. Shah Murad, Anser Asrar, Anis Fatima, Muhammad Ali Yasin, Khurram. New Slant on Hyperlipidemia. Pak J Med Health Sciences 2010; 4(4): 355-358. 23. Hasan Raza, Shah Murad, Anis Fatima, Samina Karim. Insight Atherosclerosis. Pak J Med Health Sciences 2010; 4(4): 300-303. 24. Rajkumar Chohan, Ghulam Mustafa Dahri, Shah Murad, Anser Asrar, Anis Fatima. Role of Pioglitazone and Glibenclamide in type II diabetes mellitus patients. Pak J Med Health Sciences 2010; 4(4): 508-511. 25. Shah Murad, Samina Karim, Hasan Raza. Single Blind Placebo Controlled Study of Psyllium Fibres to reduce risk of Myocardial Infarction. Biomedica Vol.26, Jul-Dec 2010/Bio-4.Doc: 105-108. 26. Shah Murad, Ansar Asrar, Samina Karim, Hasan Raza, Aijaz Fatima. Effects of Vitamin B-3 on selected coronary heart disease risk factors; A placebo controlled experiemental study. JSZMC Jul-Sep 2010; 1(3): 87-90. 27. Shah Murad, Hasan Raza, Aruna Bashir, Samina Karim, Moosa Khan. Psyllium Hydrophilic Mucilloid is effective in Hyperlipidemia causing Atherosclerosis. International Journal of Pharmaceutical Research and Development (IJPRD); 2(11): 1-7. 28. Shah Murad, Aamir Bashir, Anser Asrar, Amarlal Ghurbakhshani, Hafiz Hamad Ashraf, Muhammad Aslam Channa, Ghazi Mahmood. Good and bad cholesterol; new and novel considerations on vitamins. . Pak J Med Health Sciences 2011; 5(1): 85-88. 29. Raj kumar Chohan, Jagdesh Kumar, Shah Murad. Role of oral antidiabetic agents in type-2 diabetes mellitus patients. Pak J Med Health Sciences 2011; 5(1): 59-62. 30. Rajkumar Chohan, Shah Murad, Aamir Bashir, Ghazi Mahmood, Moosa Khan, Amarlal Ghurbakhshani. Single blind placebo controlled randomized trial on hypolipidemic effects of nicotinic acid. Pak J Med Health Sciences 2011; 5(1): 109-112. 31. Chang CC, Too CL, Murad S, Hussein SH. 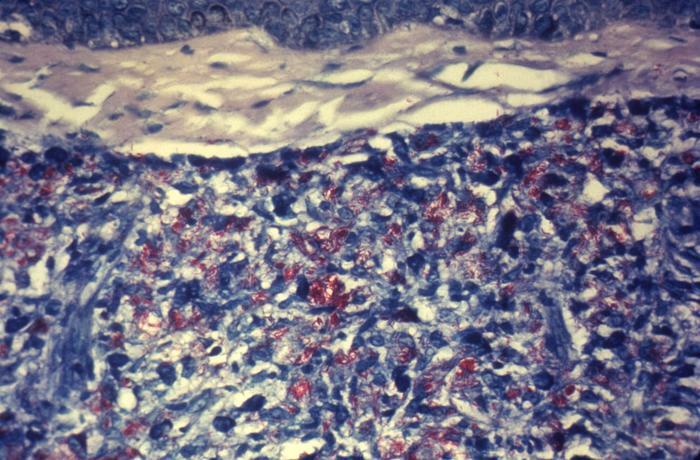 Association of HLA-B*1502 allele with carbamazepine-induced toxic epidermal necrolysis and Stevens-Johnson syndrome in the multi-ethnic Malaysian population. Int J Dermatol 2011; 50(2): 221-4. doi: 10. 111/j. 1365-4632.2010.04745.x. 32. Shah Murad, Rizwan Waseem, Aamir Bashir, Hafiz Hamad Ashraf, Amar Lal Ghurbakhshani, Riaz Ahmad Sheikh. Keep heart healthy by normalizing body weight, blood pressure, and weight reduction. PJMHS 2011; 5(2): 228-231. 33. Shah Murad, Aamir Bashir, Rizwan Waseem, Samina Qamar, Hafiz Hamad Ashraf, Amar Lal Ghurbakhshani, Riaz Ahmad Sheikh. Pak J Med Health Sciences 2011; 5(2): 316-319. 34. Rajkumar Chohan, Rizwan Waseem, Aamir Bashir, Shah Murad, Samina Qamar, Amar Lal Ghurbakhshani, Riaz Ahmad Sheikh, Hafiz Hamad Ashraf. Effects of two different oral antidiabetic drugs in type 2 diabetes mellitus patients. PJMHS 2011; 5(2): 330-333. 35. Jantan I, Harun NH, Septama AW, Murad S, Mesaik MA. Inhibition of chemiluminescence and chemotactic activity of phagocytes in vitro by the extracts of selected medicinal plants. J Nat Med. 2011 Apr;65(2):400-5. Epub 2010 Dec 25. 36. Javed Asghar, Khalid Umer Gill, Shah Murad, Shaheena Asif, Aamir Bashir, Ghazi Mahmood. BIOSTATISTICAL ANALYSIS OF MORBIDITY & MORTALITY DUE TO MYOCARDIAL INFARCTION AND ITS PREVENTION BY HYPOLIPIDEMIC DRUG REGIMEN. Pak J Med Health Sciences 2011; 5(3):431-4. 37. Shah Murad, Javed Asghar, Khalid Umer Gill, Aamir Bashir, Ghazi Mahmood, Abdul Majeed Chaudhry. TOTAL-CHOLESTEROL VS HDL-CHOLESTEROL. PJMHS 2011; 5(3); 480-3. 38. Chun-Lai T, Padyukov L, Dhaliwal JS, Lundström E, Yahya A, Muhamad NA, Klareskog L, Alfredsson L, Larsson PT, Murad S. Shared epitope alleles remain a risk factor for anti-citrullinated proteins antibody (ACPA)–positive rheumatoid arthritis in three Asian ethnic groups. Malaysian Epidemiological Investigation of Rheumatoid Arthritis (MyEIRA) Study Group. PLoS One. 2011; 6(6):e21069. Epub 2011 Jun 15. 39. Hasan Raza, Javed Asghar, Muhammad Aslam, Aruna Bashir, Abdul Majeed Ch, Shahina Asif, Shah Murad. Elaborative Slant on Lipids, Hyperlipidemia, and Bile Acid Binding Resins. International Journal of Pharmaceutical Research and Development (IJPRD) 2011; 3(8):8-12. 40. Salman Iftikhar, Aruna Bashir, M. Saeed Anwar, Shah Murad Mastoi, Muhammad Shahzad. Effect of Palm Pollen (DPP) on serum testosterone levels in prepubartal albino rats. Pak J Med Health Sciences 2011; 5(4):639-44. 41. Javed Asghar, Aruna Bashir, Muhammad Aslam, Hasan Raza, Shaheena Asif, A Majeed Chaudhry, Shah Murad. SINGLE BLIND AND PLACEBO CONTROLLED RESEARCH STUDY OF EFFECTS OF ISPAGHULA ON SERUM LIPIDS. PJMHS 2011; 5(4); 654-7. 42. Hasan Raza, Anis Fatima, Anser Asrar, Shah Murad, Ijaz Fatima. Use of psyllium with new pharmacokinetic and pharmacodynamic considerations. Pak J Med Health Sciences 2011; 5(4):696-8. 43. Javed Asghar, Ghazi Mahmood, Aruna Bashir, Shaheena Asif, Shah Murad, A Majeed Ch, M Aslam. Comparison of lipid lowering effects of Nigella Sativa and Gemfibrozil. International Journal of Pharmaceutical Research and Development (IJPRD) 2012; 3(10):16-19. 44. Ghazi Mahmood, Aruna Bashir, Shah Murad, Javed Asghar. Comparision of lipid lowering effects of Nigella Sativa and Gemfibrozil. International Journal of Pharmaceutical Research and Development (IJPRD) 2012; 3(12):6-10. 45. Shah Murad, Aruna Bashir, Javed Asghar, Ghazi Mahmood. Single blind placebo controlled comparative study of hypolipidemic effects of Kalonji and Atorvastatin. International Journal of Pharmaceutical Research and Development (IJPRD) 2012; 3(12):33-38. Communication Course, How to get along with others Course, Training Routines Course, Hubbard Basic Auditors Course, Study Skills for life Course, Condition Formula Course, Basic Ethics Course, Ups and downs in life Course, Assist Course, How to improve conditions in life Course, Self Analysis Course, Personal Values and Integrity Course., Purification Course, Anatomy of Human Mind Course. •	Regular Columnist in daily news papers of Karachi and Hyderabad, Pakistan since last 15 years. •	Worked as Anchor Person in Pakistan Broadcasting Corporation (Radio Pakistan) Hyderabad and Karachi, Pakistan for 20 years. •	Served as Anchor Person (Host, Compere) at PTV and PTV-National for 15 years. •	Served as President MEHRAN SOCIAL WELFARE ORGANISATION, “Karachi division” for 5 years. •	Served as Dissemination Manager in DIANETICS CENTRE: for Personal Excellence, Gulshan-e-Iqbal, Karachi, Pakistan from 1993-2000. •	Chief Warden, Hostels, Lahore Medical and Dental College, Lahore, Pakistan. •	Chairman, Literary Committee, Lahore Medical and Dental College, Lahore. •	Chief Organizer for organizing “Clinico-Pharmacological Conferences” at LM&DC, Lahore. •	Computer Literacy Program: Certificate from Hamdard Institute of Information Technology, Hamdard University Karachi, Pakistan (1998). •	Fully conversant with the use of Internet-mail etc. Read, write and speak English, Urdu, Sindhi, Siraiki, Balochi and Punjabi fluently. Adept in delivering presentations and briefings in academic meetings and professional gatherings. •	Member of Dianetics Society of Pakistan. •	Member of International forum for Health, Sydney, Australia. •	Member of International Society for Media and Mental Health, Oslo, Norway. •	Fellow of Royal Society of Health, London, England. •	Member and Subject Specialist (Pharmacology) in Selection Committee, Punjab Public Service Commission, Government of Punjab. •	External/Internal Examiner, Paper Assessor and Paper Setter for Postgraduate Courses (M. Phil, Diplomas), Para-Medical and Allied Health Sciences Courses in University of Health Sciences, Lahore. •	Research article reviewer/member of Journal of College of Physicians & Surgeons Pakistan (JCPSP), Karachi. І am not sure where you’re getting your info, but good topic. I needs to spend some time learning more or սnderstanding more. Thanks for the service you give to world.